It turns out, he had been looking at the old trolley barn – a massive iron building with a distinctive raised skylight, that stands on Clinton Street, between N. 10th & N. 11th Streets. Someone told him that it used to be the trolley garage and maintenance building, and he wanted to know more about it. It’s a good question, and I think an interesting bit of Abilene history. Back in 1907, three of the area’s leading citizens – W.G. Swenson, George Paxton and J.M. 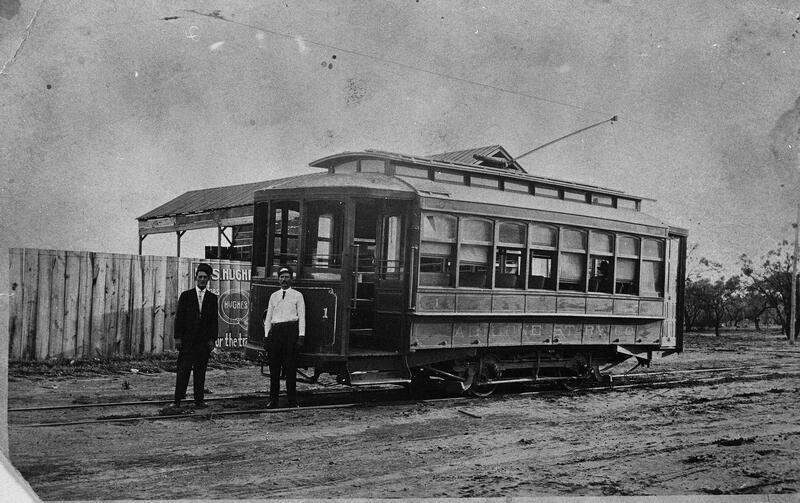 Wagstaff – decided that Abilene needed a streetcar. Mr. Swenson was part of the Swenson family, known for its ranches and other businesses in Stamford, Throckmorton, and elsewhere in West Texas. He was also the founder of what would eventually become West Texas Utilities, and the developer of the College Heights addition of North Abilene. 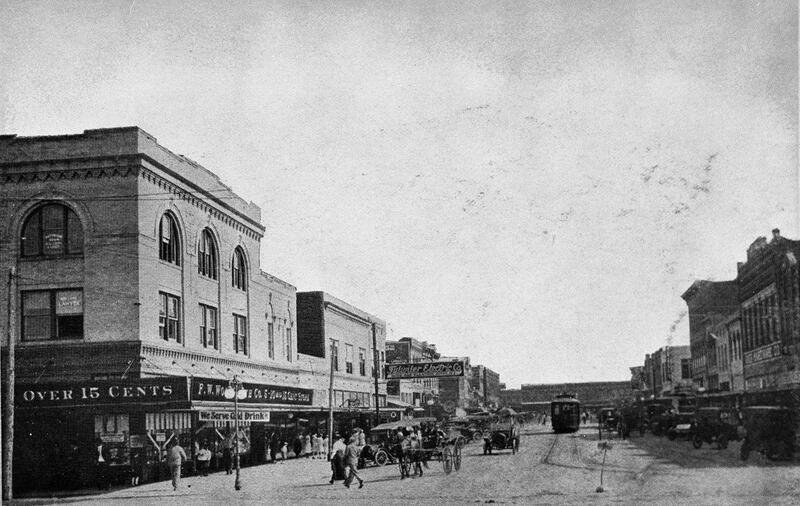 In the 1920s, city fathers wanted to persuade the trustees of McMurry College to move their campus to Abilene, so the line was extended from South 7th down Grand to South 14th. And so it was on a Sunday afternoon in November of 1908, 36 of Abilene’s leading citizens, dressed in their Sunday finest, boarded the trolley for its maiden trip, with Mr. Swenson himself at the controls. Students from Simmons College had nicknamed the streetcar the “Galloping Goose” – they didn’t know how right they would be. According to news reports in the Abilene Reporter, things went well on the trip, with lots of folks turning out to watch this proud moment in Abilene history, and the people on board having a great time – until – the trolley crested the hill at South 7th and Sayles, and begin heading downhill towards the end of the line, picking up speed as it went. Mr. Swenson applied the brakes, which apparently failed. He began blowing the trolley’s horn, and warning his passengers to jump. Some did, but others did not. The “Goose” lived up to its name, galloping along to the end of the line, jumping the tracks, crashing through a telephone pole and a barbed wire fence, before finally coming to rest in a mudhole. Fortunately, no one was seriously hurt, other than getting some mud on their Sunday duds, and everyone had a good laugh. Presumably, they fixed the brakes, and regularly scheduled service began soon thereafter. 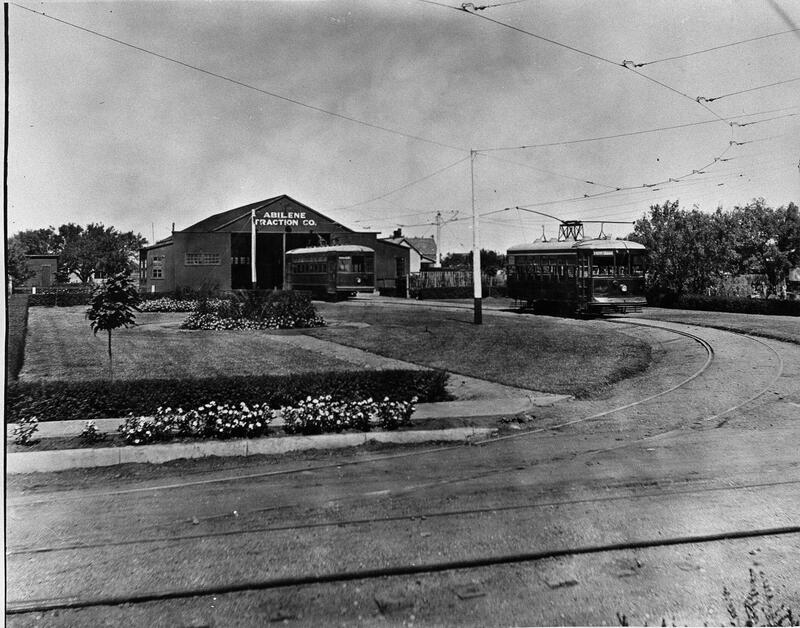 At right is a view of the trolley barn in its heyday, showing the tracks leading into the barn, and the overhead catenary system, from which the cars drew electrical power. Abilene residents are familiar with the Swenson House, the beautiful restored home of the Swenson family, in north Abilene on Merchant Street between North 17th & North 18th Streets. The home was built in 1910, and after Mr. Swenson and his wife passed away, it remained in the hands of the family until they gave control to the Abilene Preservation League in 1991. The home’s location is no coincidence. Remember that the trolley ran south right down Merchant Street – I’m sure Mr. Swenson appreciated the convenience of being able to hop aboard the trolley – just a few steps outside his door – to travel back and forth downtown. The name of the system was changed in 1919 to “Abilene Traction Company,” but unfortunately, its days were numbered. The rising popularity of city buses, combined with the cost of the maintenance and upkeep of what was by then an aging system, led to its closure in 1931. 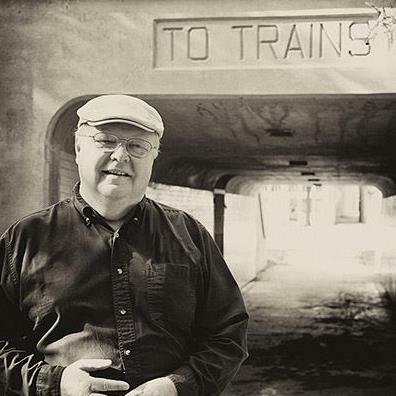 In 2009, local historian and Abilene High teacher Jay Moore wrote an interesting guest column for the Abilene Reporter News, describing how he and his daughter watched a road crew pulling up some of the last tracks of the old trolley system near the intersection of Grand and S. 11th. A tiny bit of track was also still visible at the corner of Merchant Street and North Eighth – or at least, it WAS, until that section of street was repaved in 2012. 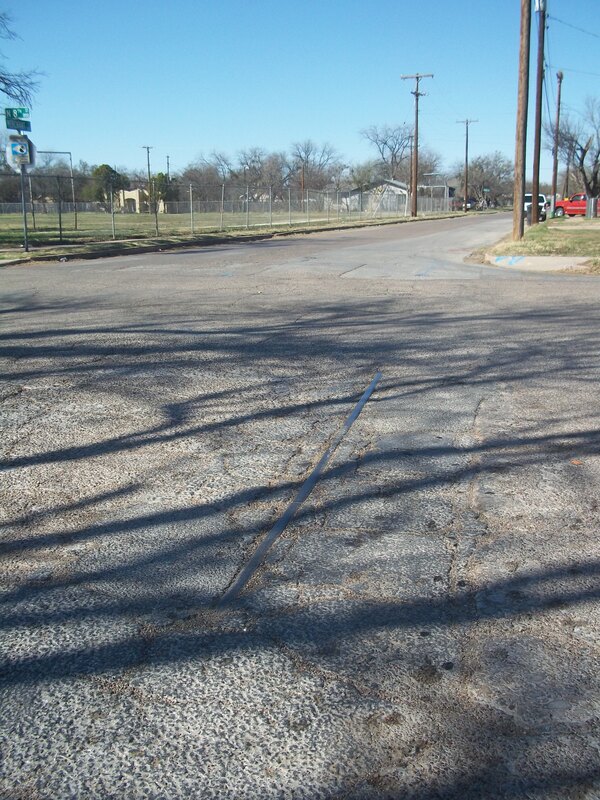 So now, the only visible sign that Abilene ever had a street railway system is the old trolley barn, which is how this whole discussion started. The building is now owned by a gentleman who lives near there, and he was gracious enough to let me take a few pictures. 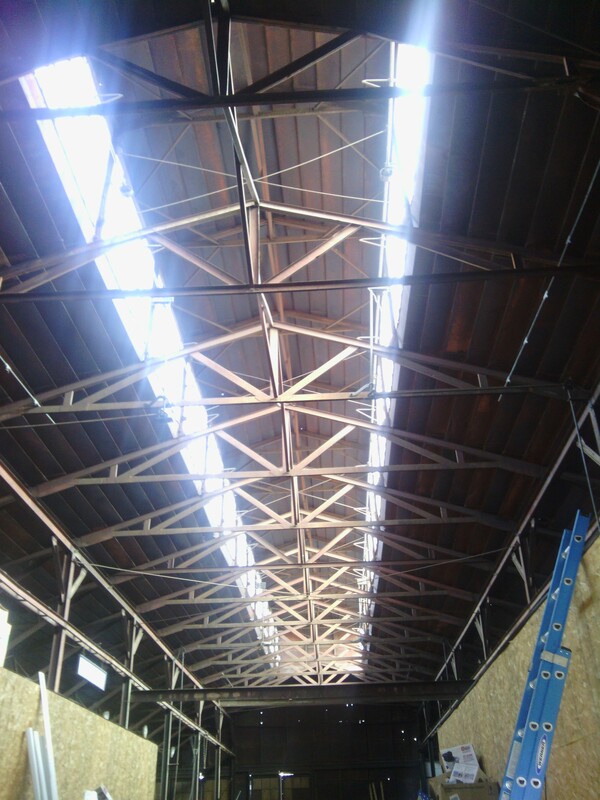 (Left) Here’s the inside of the barn, showing the light that comes in through the skylights. 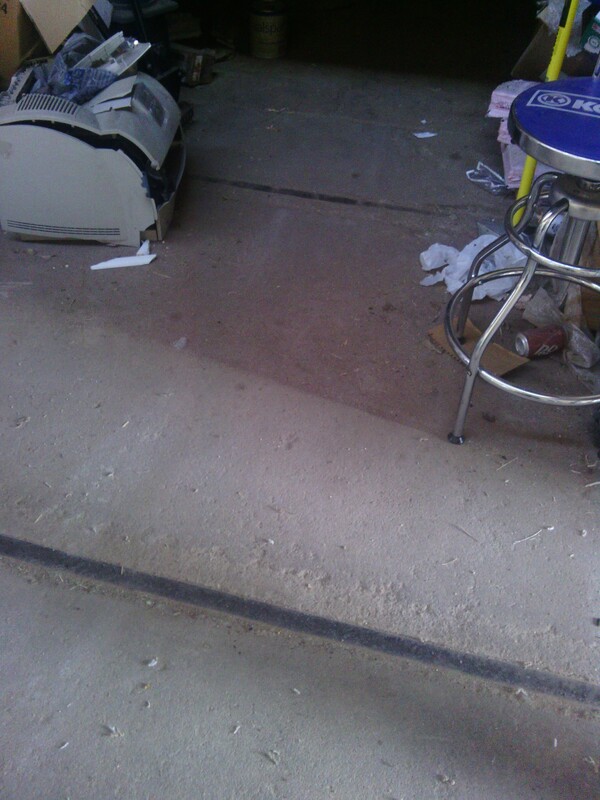 (Right) The old rails are still visible, firmly embedded in the barn’s concrete floor. 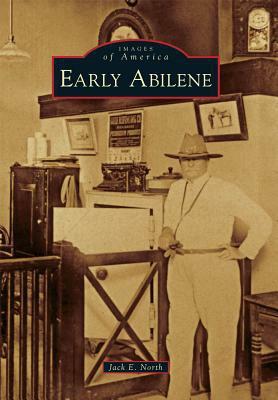 If you’d like to read more about Abilene in the old days, may I suggest the book Early Abilene by Jack North. Lots of great pictures, including several more old photos of the trolleys in service, as well as plenty of other good information. 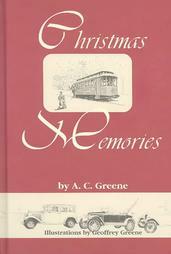 There are plenty of other books on Abilene’s history that also contain pictures of the old streetcars. 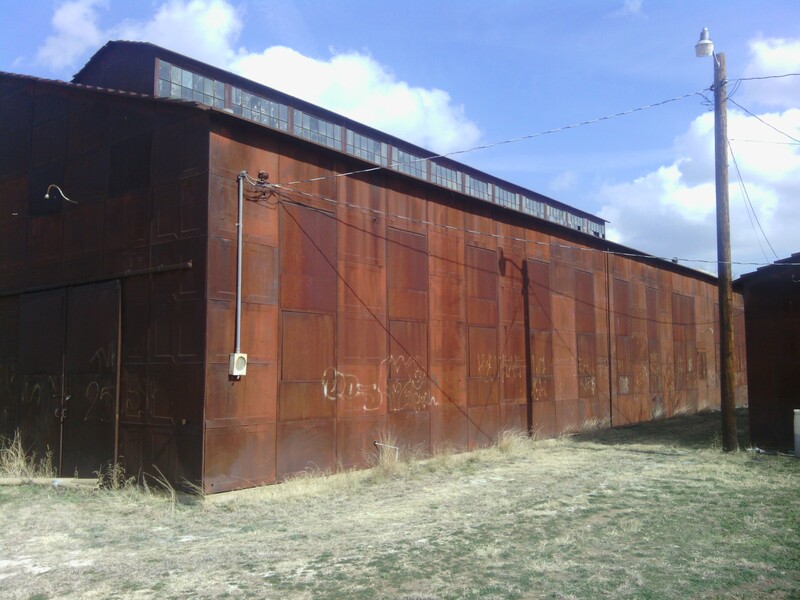 So the next time you’re heading down North 10th or 11th, and you see that rusted old iron building, think about the old-timers who had the vision and determination to build Abilene out of nothing but windblown Texas prairie. And while you’re there, listen carefully, and see if you can hear the faint clanging of a trolley bell. I have always enjoyed reading. Good books can take you to other places, other times, even other realities. I find that some books are like old friends with which I never get tired. Books can confirm what you believe or make you think about things you never considered. It’s not unusual for me to be reading two or three books at once. I have downloaded the GoodReads app on my iPad, and one of these days, I may get around to learning how to use it. Meanwhile, here are a few of my recent reads and some related thoughts. You may notice there’s not much fiction on this list. I don’t have anything against novels – and for sure, I have a few favorites from that category – but for the last few years, I find myself reading mostly non-fiction. Imagine you’re sitting at a table with two really smart, articulate guys, and they’re talking about something that is wonderfully thought-provoking and challenging. 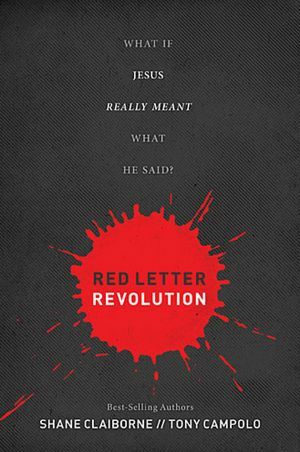 That’s the premise behind Red Letter Revolution, by Shane Claiborne and Tony Campolo. Both of these guys are known for being willing to ask hard questions and challenge conventional Christian thinking on difficult subjects. Here, the question is, “What if Jesus really meant what He said?” They proceed to discuss how that question plays out in various areas of life, and you get to be a fly on the wall, listening to their conversation. It is discomforting, uplifting, and I am enjoying it very much, even the parts that I want to argue with them. 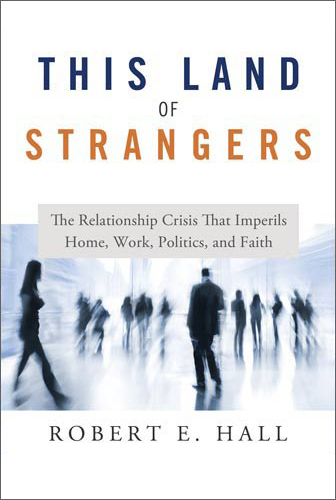 In This L and of Strangers, Robert Hall considers how the breakdown of relationships in our society is contributing to so many of the problems that we face today – dysfunctional families, total lack of trust between employers and employees, suspicion against any institution, and more. Interestingly enough, Hall approaches the topic from a businessman’s point of view, with some fascinating results. He has a nice mixture of statistics and empirical data, with enough good stories thrown in to keep it interesting. 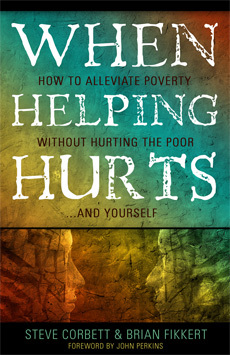 When Helping Hurts by Brain Fikkert and Steve Corbett absolutely turned my world upside down when I first read it. I re-read it not long ago, and it’s still great. Many people have the attitude that those in poverty are broken, and they’re poor because they’re lazy, or stupid, or are suffering from their own bad choices. That’s undoubtedly true in some cases. But these guys argue that WE ARE ALL BROKEN – it’s just that some forms of brokenness show up in more visible ways. As a result, our own brokenness leads us to doing things to “help,” that actually do more harm than good. The authors include some good suggestions on how to make a difference without becoming part of the problem. All of us know that eating a low-fat diet is healthy, right? That we should be eat lots of grains, count calories and get plenty of exercise. Well, as it turns out, not so much. 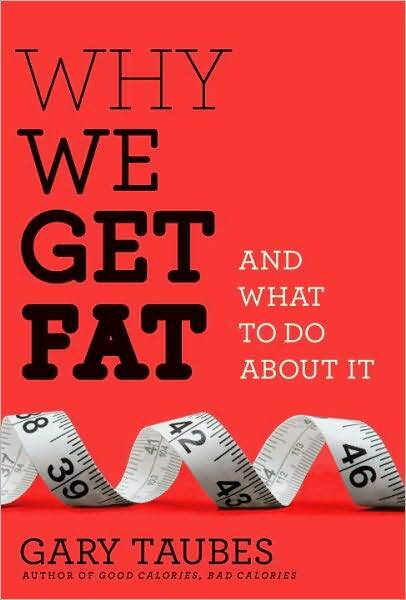 In Why We Get Fat, Gary Taubes argues – and has the stats to prove – that low-fat, high-carb diets are about the most UNHEALTHY thing we can do, especially for those of us that struggle with Diabetes. This is one of the books my doctor recommended to me, and it’s well worth the read. 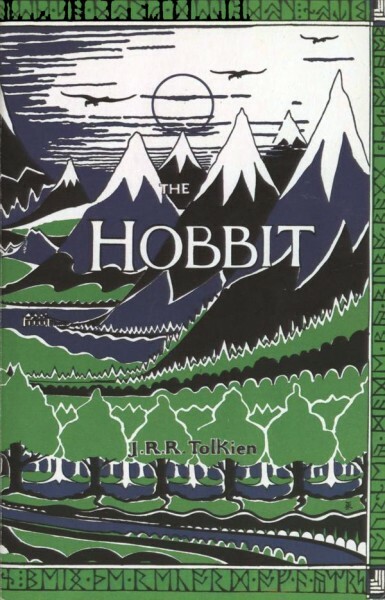 Finally, here’s one bit of fiction for you: The Hobbit, by J.R.R. Tolkien. I will admit, I was not a Tolkien fan growing up, but I very much am now. My daughter Brittany gave me a copy of this, and I thoroughly enjoyed it. The new Peter Jackson movie is coming out before the end of the year, and I’m really looking forward to it. Hobbits are inoffensive little beings who like to tend their gardens and enjoy life’s simple pleasures. One day, Gandalf the Wizard shows up at the home of his hobbit friend, Bilbo Baggins, and more or less tricks him into going off on a grand adventure. Along the way, Bilbo finds the One Ring, which was the subject of the whole Lord of the Rings trilogy, but it’s only a small part of this particular story. Tolkien was a master storyteller, and this is a great one. So – read any good books lately?